Andy The Famous Plumber has been trading in Hertfordshire and Essex since 2002 and enjoys an excellent reputation for providing an honest, efficient and reliable plumbing and heating installation service. Andy has an extensive client base built on reputation and a commitment to provide a very high standard of workmanship and customer satisfaction. The famous Andy and his assistant attended our annoyingly leaky kitchen tap and replaced with a splendid new tap. Great job was done, on time and leaving a clean area. 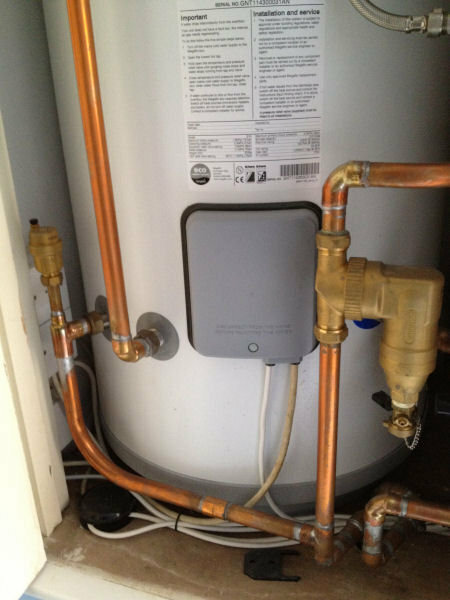 We always contact Andy as we get a reliable and consistent service , especially as our old cottage has odd plumbing pipe work and connections and sometimes require a lengthy time in tight spaces... Cheers to Andy. 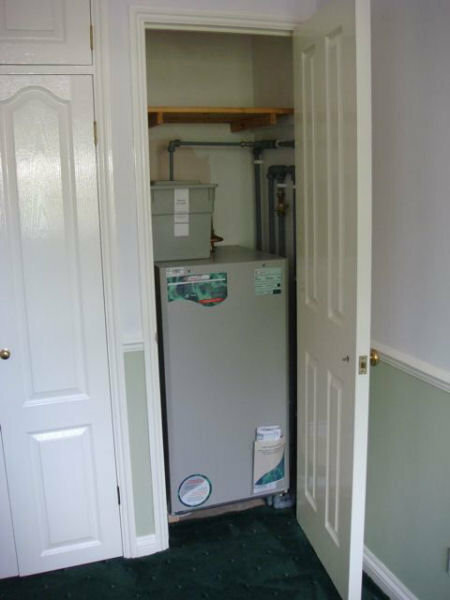 Andy and his team have been servicing our boiler for about 10 years and installed a new boiler for my grandmother a couple of years ago and are now servicing that. Their service has always been very good: courteous, efficient and reliable. Would happily recommend him and the team to others. Andy & Phil replaced old worn out boiler. They did a great job, no fuss and no hassle. Andy has done work for me over the last 8 years and has always been very professional. Andy and team were excellent. The process from end to end was hassle free and well priced. Will use Andy again in future. Andy and two other workmen came to replace our en-suite shower, fix our bath tap/shower mixer and replace sink tap and refuse. 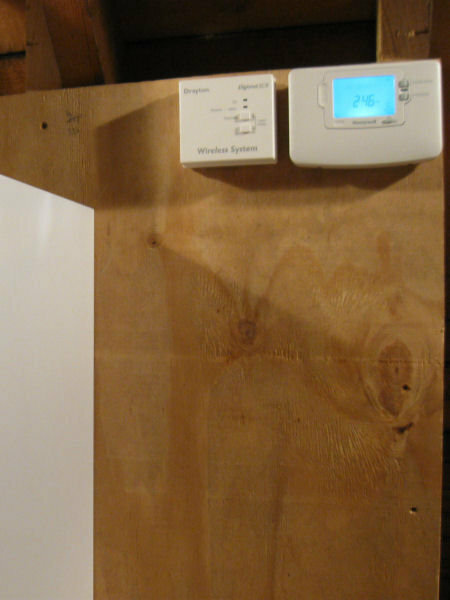 They arrived on time, were extremely efficient and the workmanship was excellent. It was a hassle free job and I would definitely use them again/recommend them. Andy came to replace the bathroom cistern and radiator valve. Easy! In the past he's done more challenging things like replacing our boiler and installing a water softener. Large and small - all were done to perfection. Andy has been my go-to plumber for 5 years now, and was my first choice when my boiler needed replacing. In addition to highly professional workmanship, I particularly appreciated how interactive and customer-focussed he was at all stages of the process. I'm happy to recommend him. 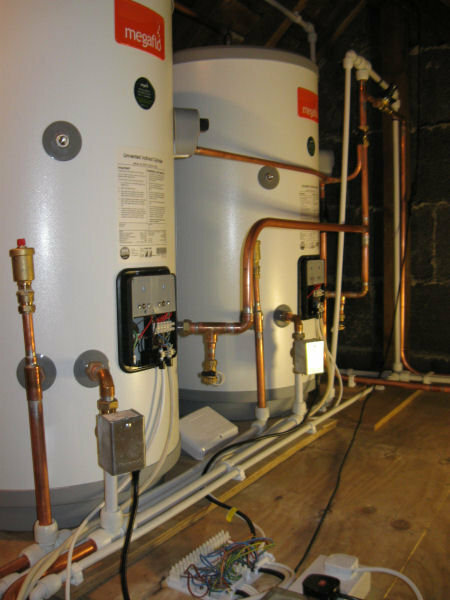 Andy (the Famous Plumber) & Phil have looked after our heating & hot water system for the last 4 years or so, during which time we have received reliable, extremely efficient & personable service, along with some excellent advice. 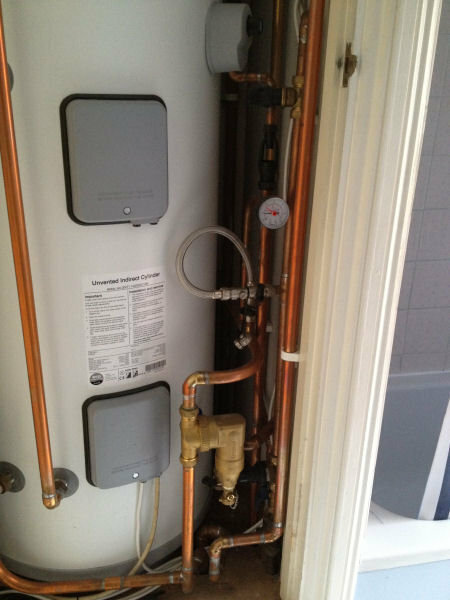 The most recent work we've had done was a new hot water cylinder, installed by Andy & Phil with the minimum of disruption & absolutely no hassle. They also tidied up messy pipe-work left by the previous plumber, so everything looks much neater. We have complete confidence in Andy's work & are pleased to give our recommendation. 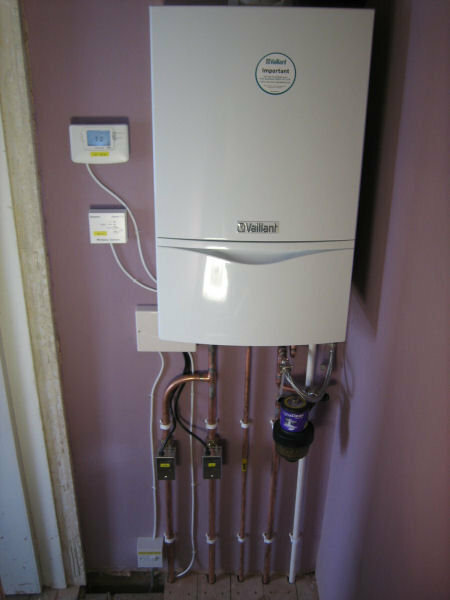 Andy and his team carried out two lots of work for us: firstly he installed a new house pump and hot water cylinder, moved/replaced a couple of radiators and renovated some basin fittings; secondly he installed a new shower, shower cubicle and sanitary wear in a refurbished shower room. We received very high-quality advice, the work was done punctually and with great professionalism, and the attitude of the team was always cheerful, positive and respectful. The shower room looks fantastic and the flow of the shower is the best I have ever known, while at the same time everything is as tight as a drum with not a drop of water in the wrong place. I cannot recommend Andy highly enough. Andy fixed my shower when the large bathroom company that had installed it, as well as other independent plumbers, couldn't. He also installed a heated towel rail in my bathroom and a kitchen tap. All his work was excellent, very friendly and on time. I am definitely going to get Andy to service my central heating and would totally recommend him.